At the 11th hour on the 11th day of the 11th month of 1918, the end of World War I was proclaimed. GOPIO will visit the World War I memorial in Neuve Chapelle (Richebourg) to pay tribute to the Indian soldiers ( more than 4000) who were killed in France. At the site of Neuve Chapelle (Richebourg), there now stands a memorial garden, circled by domed pavilions and towering columns, it now forms a permanent reminder of the sacrifice of our forefathers of Indian Origins. Mehen POINOOSAWMY: President GOPIO France Paris, Life Member, Convener of GOPIO Europe Conference. Dr Pradip SEWOKE: Executive member of GOPIO, International coordinator Europe, Conference Chairman of GOPIO Europe Conference. Niraj BAXI, President of GOPIO International, San Jose, CA, USA. Session Objectives: Investment Opportunities, Emerging Sectors, Research and Development, Human Resource Development India is the safest investment destination. Cheap labor will and cannot be a sustainable solution to attract investments. Investments in Human resources need to be made to create an internationally competitive advantage. Cities are essential to economic development. India has the opportunity to make quantum leaps in technology and designing cities. Retrofitting and modernizing cities will not help. Dr. Gilles SAGODIRA, Lecturer in Management at the Conservatoire National des Arts et Métiers in Reunion Island. 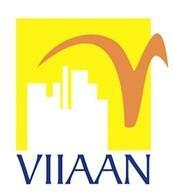 Expert in Social Entrepreneurship, solidarity fundings and guidance in business development. Moderator:Suman KAPOOR, Past Chairman of Women�s and Cultural Council, Current GOPIO International coordinator for Oceania, Director of Indian Cuisine company, New Zealand. Come and enjoy a meal prepared by a top Parisian chef with the unparalleled glorious sights of Paris illuminated by night through the stunning bay windows of the river boat. RECOGNITION OF INDIAN DIASPORA ACHIEVERS 2016, Award ceremony. DINNER CRUISE ON THE SEINE RIVER - PARIS - BATEAUX MOUCHES. Come and enjoy a meal prepared by a top Parisian chef with the unparalleled glorious sights of Paris illuminated by night through the stunning bay windows of the river boat. 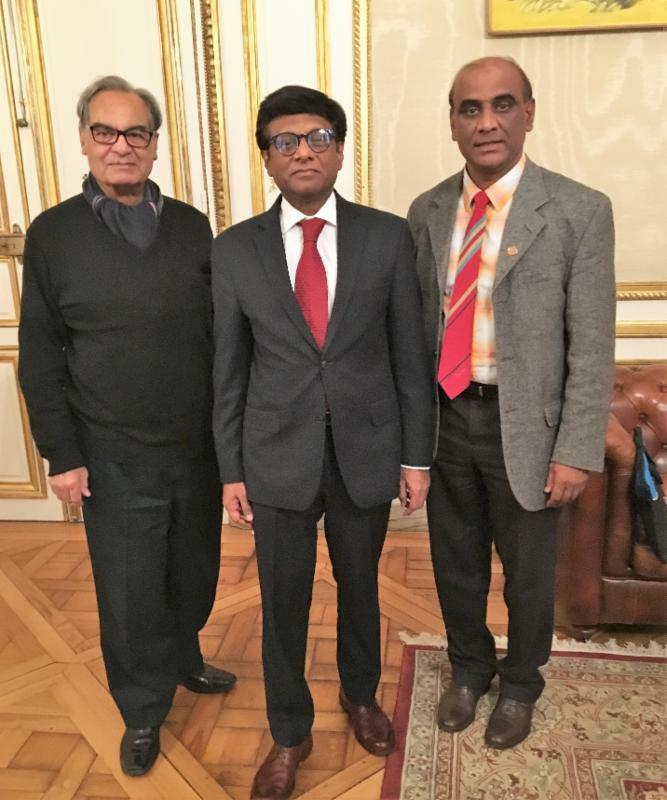 Dr. Pradip Sewoke completed multi-nations trip to promote the GOPIO Europe Convention and met community leaders in UK, Netherlands and Germany. 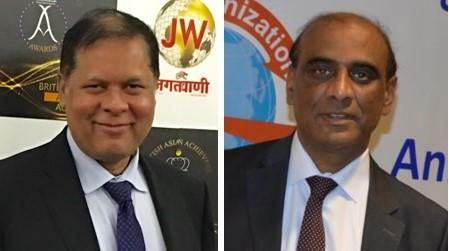 Dr. Sewoke traveled to Berlin, Stuttgart, London and Belfast and met with GOPIO officials and the larger Indian community. In London Dr,. Sewoke was accompanied by GOPIO International Coordinator-at-Large RyanTrwari from The Netherlands. GOPIO Europe Convention Convener and GOPIO-Paris Nord Presdient Mehen Poinoosawmy and honorary President Vimal Khosla called on the Indian Ambassador Mohan Kumar last ,pmth and briefed on the convention activities. 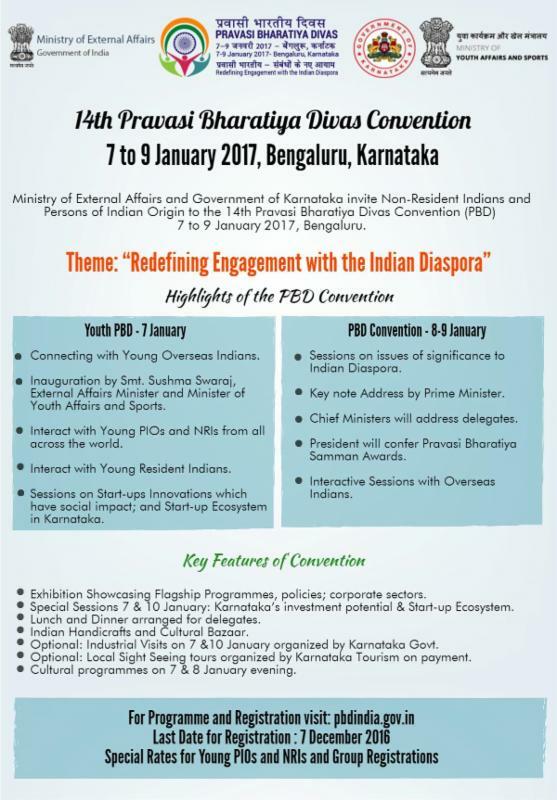 The Ministry of External Affairs, Government of India and the State of Karnataka, have announced the 14th Pravasi Bharatiya Divas Convention from 7 to 9 January 2017 in Bengaluru, Karnataka and are inviting Non-Resident Indians (NRI) and Persons-of Indian Origin (PIO) to the meet. Please see more details below or at https://pbdindia.gov.in/. 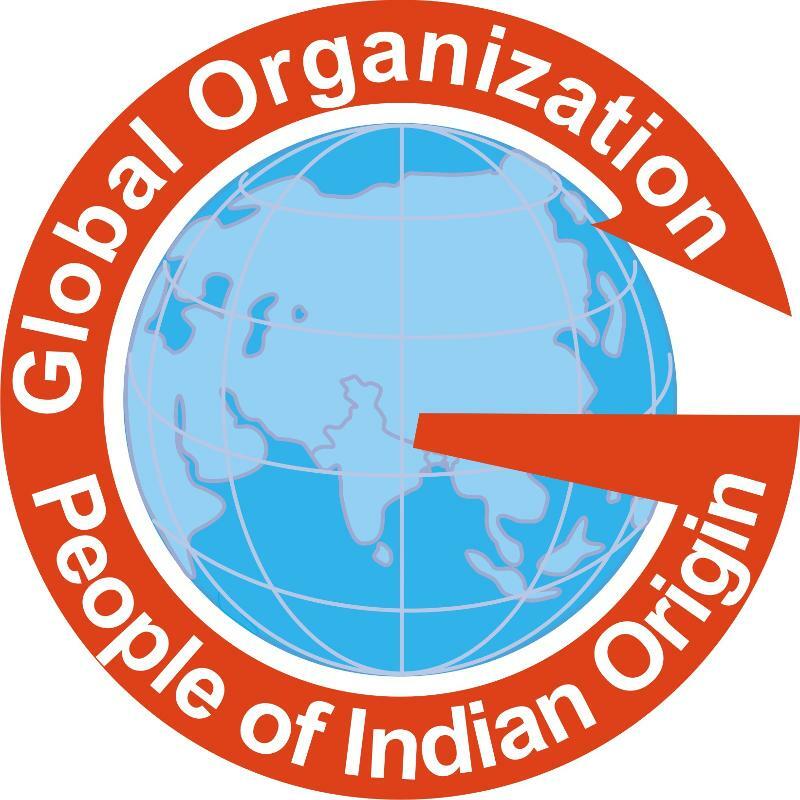 50% discount for Indian Origin Registrants if Number of members registering is more than 50. The venue is Lalit Ashok (http://www.thelalit.com/the-lalit-ashok-bangalore/). GOPIO has special room rates. Please see details below for room rates and booking at Lalit Ashok. Circular to GOPIO members on Room Booking at Lalit Ashok, Bengaluru .